Meagan started with Schiffman Grow (now W3 Global Accounting) in 2016, working as a staff accountant. She graduated from Ohio University with a Bachelor’s degree in Accounting. She also plans to sit for the Certified Public Accountant examination in 2018. 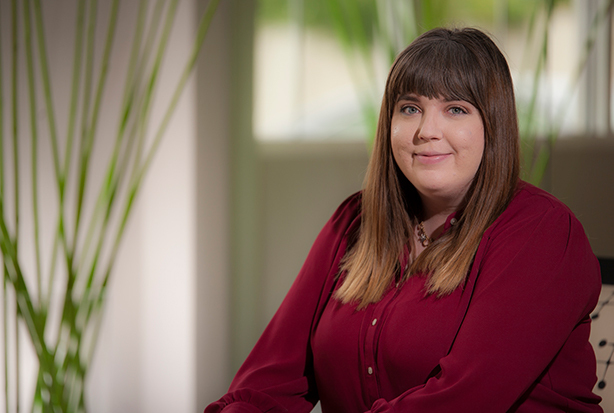 Outside of the office, Meagan enjoys discovering new music and going to live concerts and music festivals. She also enjoys hanging out with friends, volunteering at animal shelters or staying at home with her cat, Peanut Butter, and cooking.